The film Power Trip showed how corruption in post-Soviet Georgia brought the capital of Tbilisi to a grinding halt because of electricity blackouts. 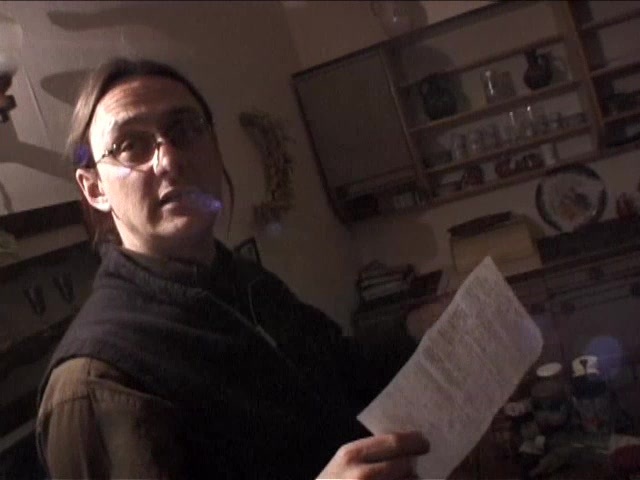 In this bonus scene, Piers Lewis uses his own electricity bill to illustate how pervasive this corruption was in Georgia and how far the damage reached. Keep on the look out for more extras.